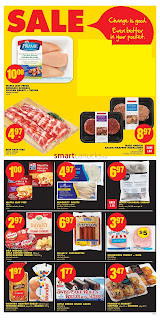 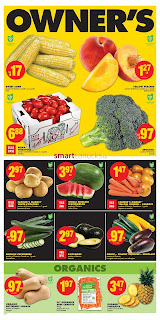 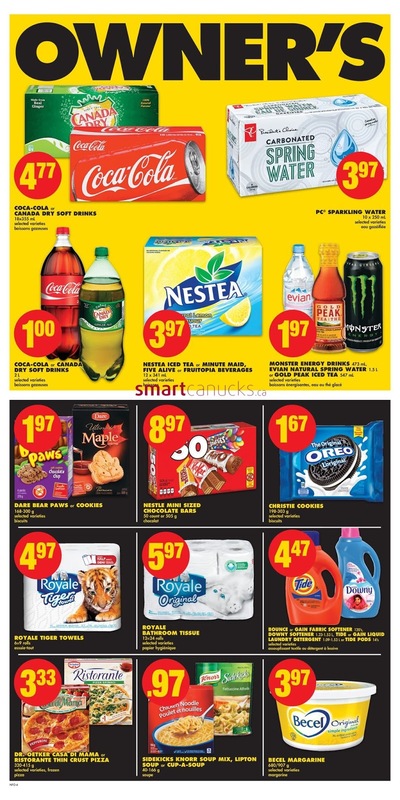 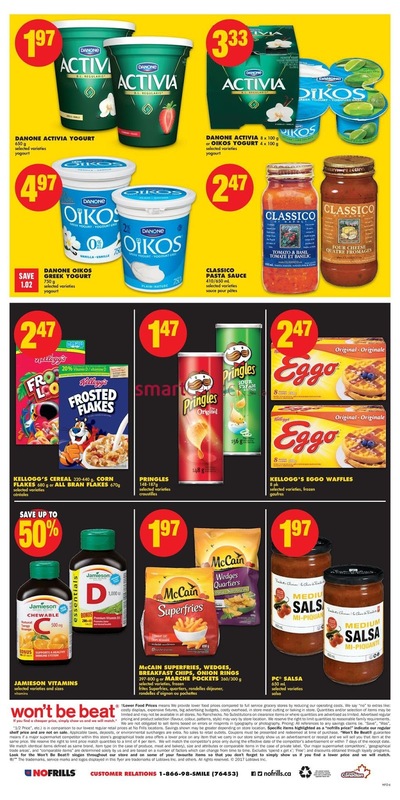 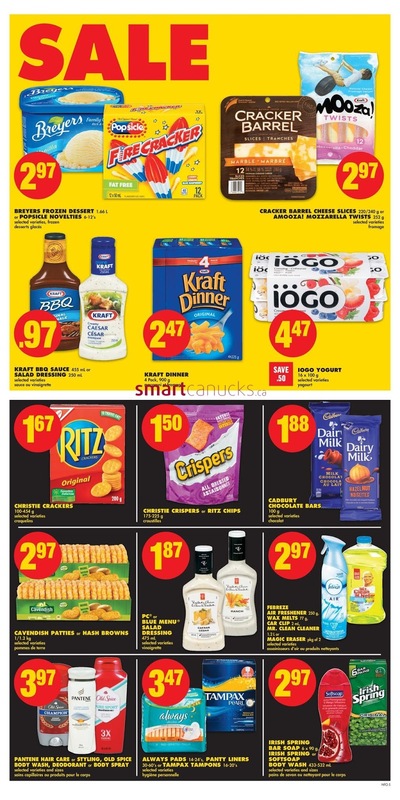 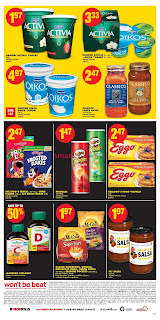 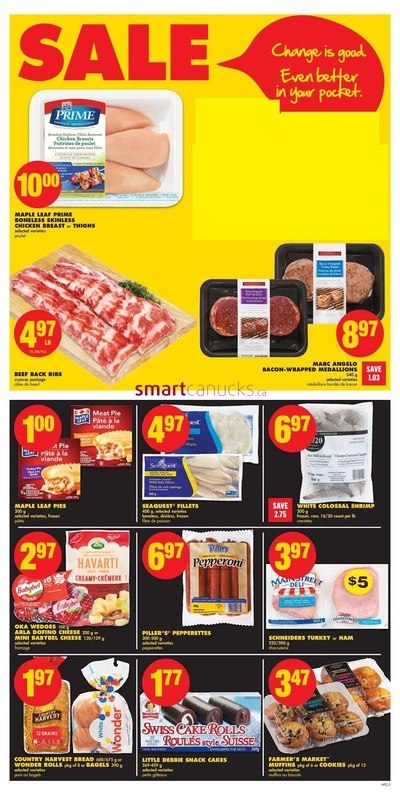 find the cheapest and most cost-effective foodstuff in No Frills flyer. 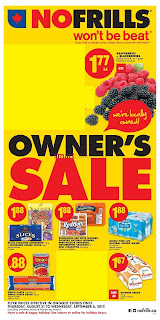 you can find groceries include vegetables, meat, fruit, bread, sausage, milk, chocolate, snack and more. 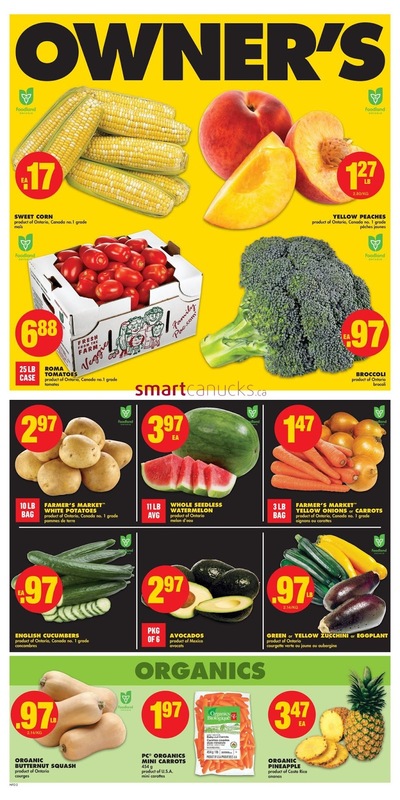 For all information and full price you can see in our online catalog.